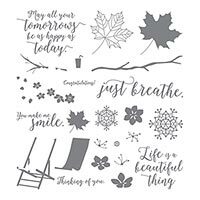 Also available November 1st is the stamp set Happiness Surrounds. This set is only available from November 1st through November 30th. This is a great set to create your own DSP or for a quick card. One Card, two stamp sets! This card features two stamp sets. Jar of Love from the Catalog to be found on Pg. 51. And from the holiday catalog, Country Home, to be found on Pg. 43. Click on the links above to shop my online store for supplies! Fall is in full swing! Halloween just around the corner. It just warms my heart. It also means Christmas isn’t to far away. But for now let’s just stick with Fall. For this card I used the Colorful Season Set. This set coordinates with the Seasonal Layers Thinlits dies found in the catalog on Pg. 219. The base card was cut to 5 1/2″ x 4 1/4″ using Soft Suede cardstock. The next layer is a multi color layer. I used So Saffron and Crushed Curry cardstock. I wrapped Double-Stitched Ribbon found on Pg. 200 in the catalog around the So Saffron and Crushed Curry cardstock. It is up to the individual person how to cut the cardstock. Some like the So Saffron cardstock to be bigger, some like the Crushed Curry cardstock to be bigger or some like it to be equal sized. There is no right or wrong here. 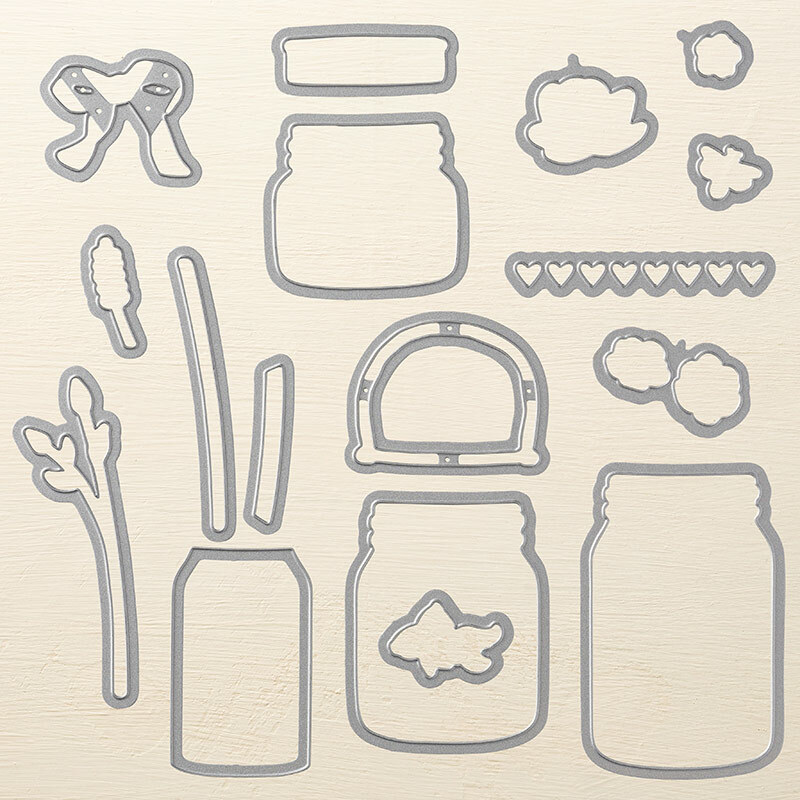 The leaves were cut using the thinlit dies. The layering circle dies were used for the sentiment. Click on the link above to order supplies for this card! This set is going to be available November 1st! I made this card using Smokey slate cardstock cut to 5 1/2″ x 4 1/4″ as my base card. Next I cut a piece of basic black cardstock 5 1/4″ x 4 “. For my next piece I used a piece of Vellum sized down to 5 ” x 3 3/4″. Next I used the Woodland texture embossing folder. I positioned the vellum inside the folder and ran it through my big shot. I inked ever so lightly the small snowflakes, which are part of the set, with shimmery white embossing paste. I stamped those randomly on the inside of the vellum. The message I used came from the Christmas Pines stamp set. The snowflake on my card is another adorable accessory coordinating with this stamp set. Applying glue to Vellum is a bit difficult. I tried to use as little as possible however I was not able to completely hide it. For more information on how to order this set contact me. I thought of another great idea to make a Christmas card using the Snowflake dies. This set will become available November 01. So this is just a little taste of what is to come. The possibilities are endless! This card is simple, easy and fast. Especially fast if you are trying to send out handmade Christmas cards this year. My base card is whisper white cardstock and measures 4 1/4″ x 5 1/2″. Next I used the galvanized metallic paper (in the Holiday Catalog) and cut it to 4″ x 5 1/4″. The next layer is another piece of whisper white cardstock and it measures 3 3/4″ x 5″. 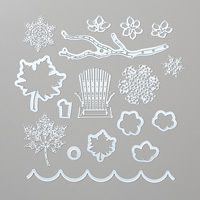 I embossed the whisper white cardstock using the falling snow embossing folder. Next I cut the snowflakes out using the thinlit dies. On a different piece of whisper white cardstock I stamped the message using versa mark. I sprinkled silver embossing powder on the message and heat embossed it. Again this set will come available NOVEMBER 1st. Click on the link below to shop my online store. Just a quick correction from my post earlier. Please use the link below to take advantage of these sales. Don’t forget this is a 24-hour sale only. 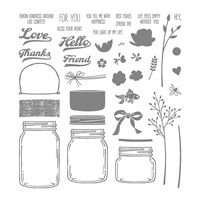 this just in from StampinUp! celebrating their 30th birthday. Congratulations!!! 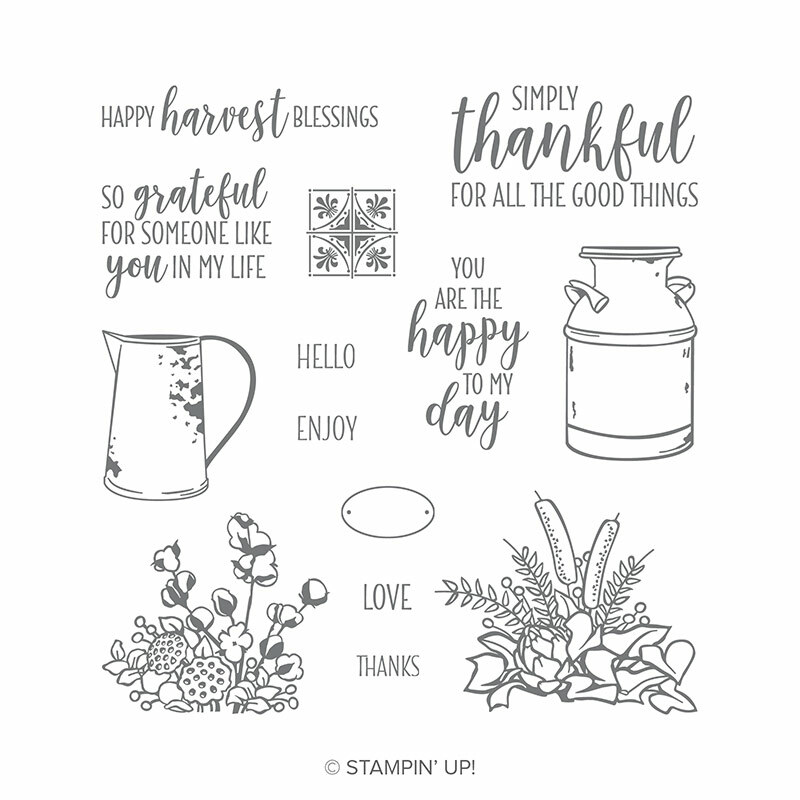 To celebrate this great milestone StampinUp is offering a stamp sale at 15% off. It is TODAY ONLY! So stampers here is your chance to snag up some awesome birthday deals. Check out my online store.